If you or someone you know uses a mobility device, you know that finding accessible housing is extremely difficult. Even more difficult is finding an apartment or condo to rent. I experienced this a few weeks ago. I went to see a condo that was advertised as accessible but it was not. On the housing side, once you decide what area you want to live in there are real estate agents such as Jeffrey Kerr of Remax that will help you find what will hopefully be your forever home. In regards to apartments or condos, you will have to do way more research. Accessible units for rent in Toronto are VERY hard to find. If that isn’t frustrating enough, units that are advertised as “wheelchair accessible” aren’t 100% barrier free. Some places such as Tobias House are far better equipped to other places but still aren’t completely accessible. The doors might not be wide enough, the counters and cupboards could be too high and the list can go on. Unfortunately if it is a condo you are looking for, your best bet is pre-construction condos where you can instruct the developer on what your requirements are BEFORE the condo is even built. Doorways – Need to be wide enough so a wheelchair can fit through, automatic doors are extremely useful. Counters – Need be lower to improve someone’s reach but also allow enough clearance underneath for a wheelchair. Cupboards – Lower cupboards or Rev-a-shelf are a must so someone in a wheelchair can reach to put things in. 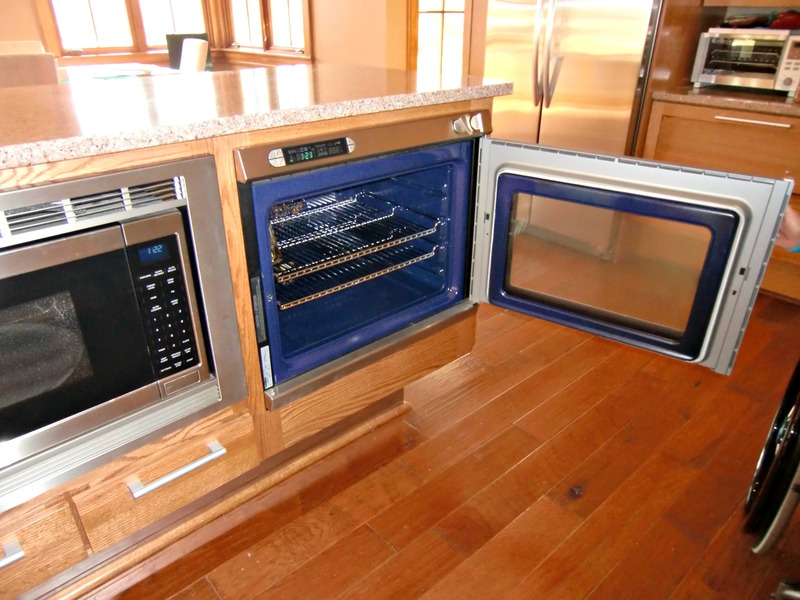 Oven and Stovetop – To allow people to actually cook for themselves. Microwave – Everyone needs to heat things and should be able to do so independently. Closets – Clothes need to be stored neatly so if the closets are lower the individual can do that themselves. Hard Floors (No Carpets) – This makes it easier for wheelchairs to roll around. 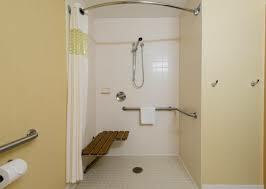 Roll-in Shower – People should be able to shower when they want to without help getting in. Toilet and Grab Bars- Need to be of adequate height and position for transfers to and from a wheelchair. Dresser – So people can put things away themselves. Bed – If the person is able to, they should be able to get in bed themselves. Lowered Door Viewer – For added security a door viewer allows a wheelchair user to clearly see who is outside the door from 1 meter away. If all these things are accessible to a wheelchair user, it allows the person to live independently and maintain a sense of dignity. Is this house listed for sale or could it be rented?